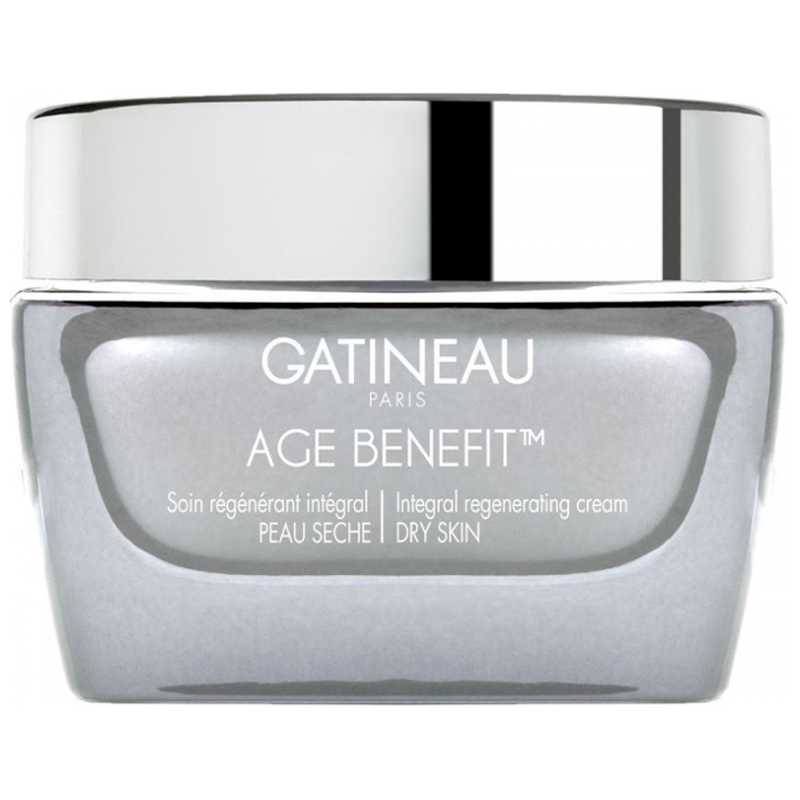 This powerfully targeted cream targets all the advanced signs of ageing whilst providing skin with essential moisture. Artichoke Leaf and Hibiscus Extracts smooth lines and wrinkles whilst Calcium strengthens thinning skin. 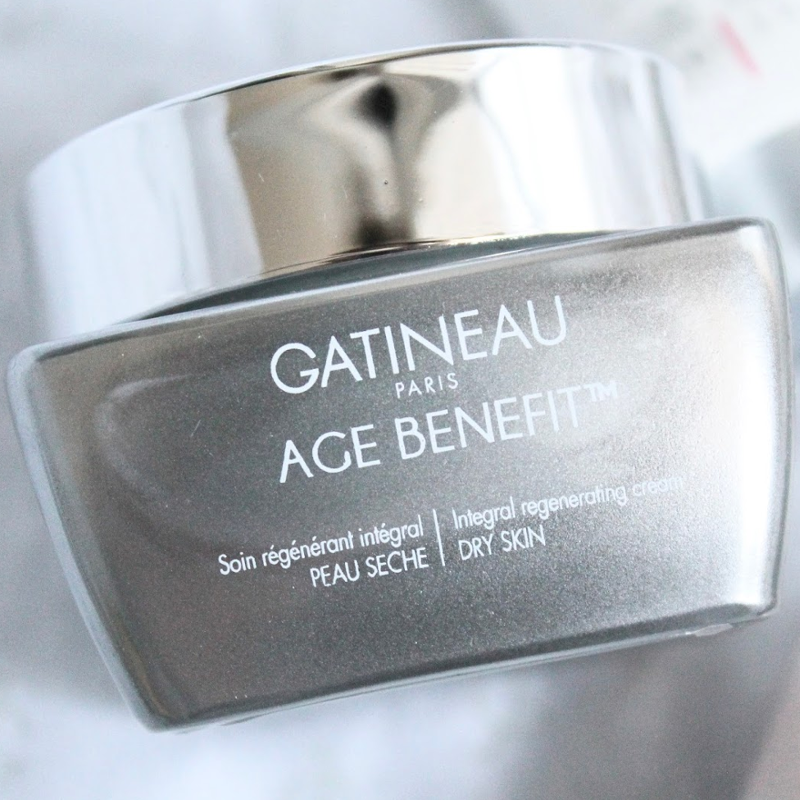 Restorative and nourishing, this moisturiser offers complete anti-ageing in one simple step. Age 50 years and beyond. Added Avocado Oil and Shea Butter for intensive nourishment for dry skin. 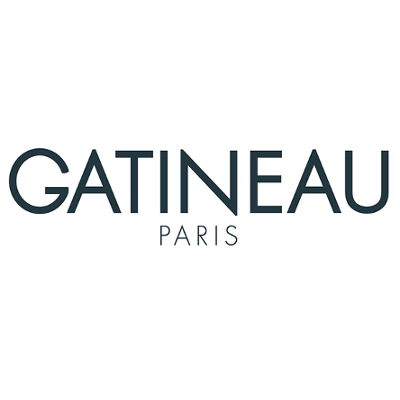 All signs are of ageing are visibly reduce as the skin is restored and regenerated. Apply in the morning and/or evening to cleansed face and neck. Using light, sweeping motions . For maximum results use over the top of Age Benefit Integral Regenerating Concentrate. Aqua ((water) eau), butyrospermum parkii (shea) butter, prunus amygdalus dulcis (sweet almond) oil, glycerin, pentylene glycol, isononyl isononanoate, isohexadecane, behenyl alcohol, coco-caprylate/caprate, polyglyceryl-2 diisostearate, arachidyl alcohol, persea gratissima (avocado) oil, butylene glycol, peg-100 stearate, glyceryl stearate, ammonium acryloyldimethyltaurate/vp copolymer, cynara scolymus (artichoke) leaf extract, hibiscus abelmoschus seed extract, tocopheryl acetate, hydrolyzed lupine protein octenylsuccinate, arachidyl glucoside, sodium lauroyl lactylate, allantoin, xanthan gum, stearyl alcohol, algae extract, prolinamidoethyl imidazole, palmaria palmata extract, tetrasodium edta, calcium hydroxymethionine, 3-aminopropane sulfonic acid, polysorbate 20, sodium hyaluronate, hydroxyethylcellulose, ceramide np, biosaccharide gum-1, phytosphingosine, ceramide ap, cholesterol, propylene glycol, carbomer, glyceryl caprylate, sodium anisate, sodium levulinate, parfum (fragrance), caprylyl glycol, 1,2-hexanediol, diazolidinyl urea, 24049. 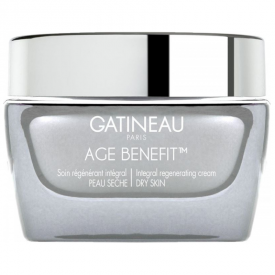 Gatineau Age Benefit Integral Regenerating Cream which I received thanks to B.O.T. is intended for women with mature dry skin, and although my skin is generally prone to dryness it is not yet so mature (like 50+). However, the cream has managed to impress me. It is good to use both for face and neck (in the latter case to deal with wrinkles caused by constant sleeping on not a very small pillow). It has a rich texture, but despite this fact it is quickly absorbed. A bit of the substance goes a long way and it is a great plus taking into account the overall price of the item. The scent of this cream is totally amazing, a perfumed one but subtle and appealing. I have mostly used the cream as an evening ritual, 2 hours prior to going to bed, it works its magic properly and the skin looks even more refreshed in the morning. Following a week long daily application I can admit that my skin looks well cared for, saturated with moisture, healthy, plump and velvety (almost like a baby's bum). No major anti age effect is witnessed in case of my deep 'between-the-eyebrows' wrinkle, although it does tend to minor wrinkles around the eyes and on the forehead. I guess it just needs more time for the effect to kick in. 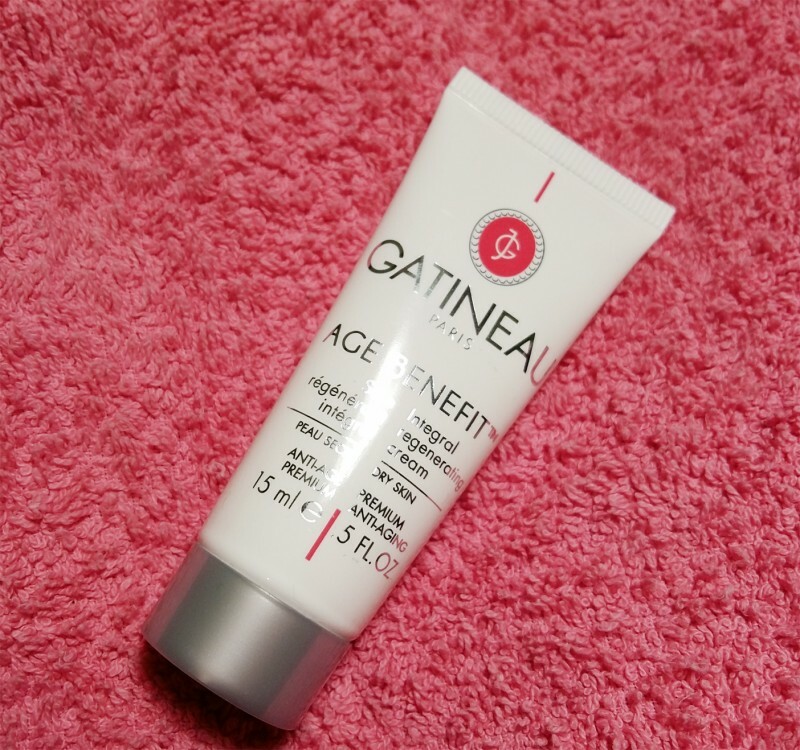 All and all the one ‘off-putting’ thing about this moisturizer is its price, but, in all other aspects is just so good, that I can wholeheartedly recommend it.